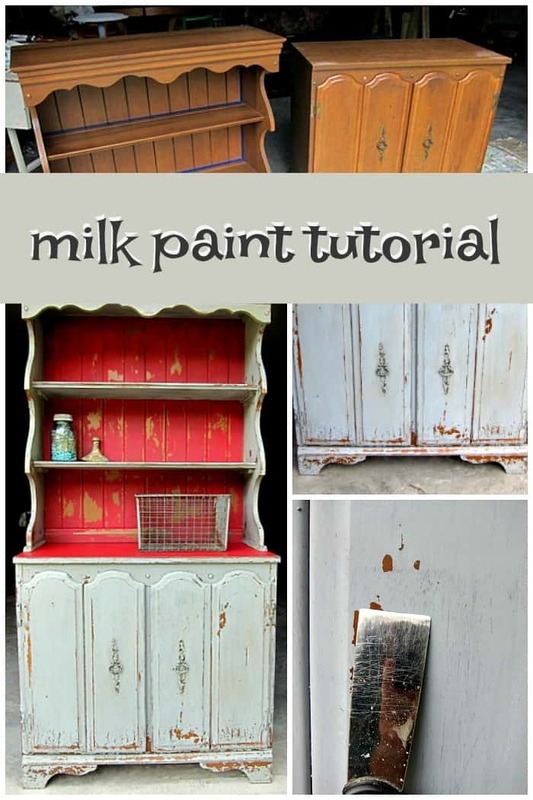 This is a complete milk paint tutorial! 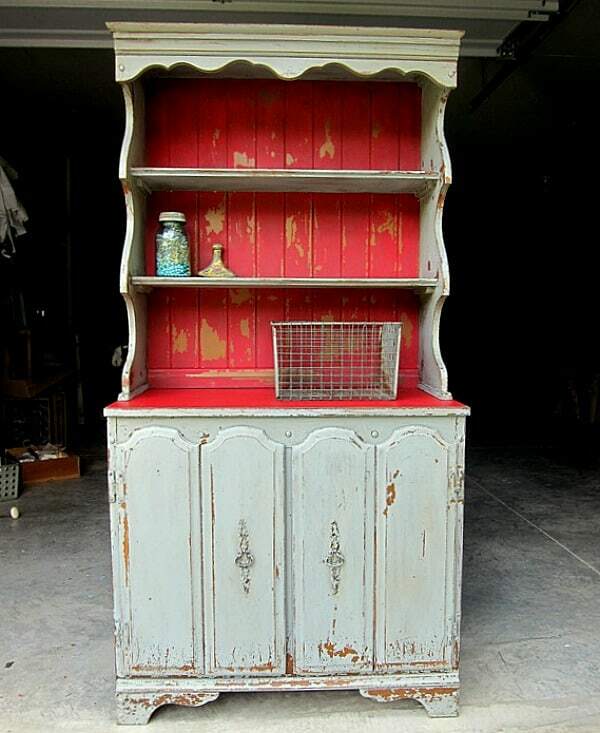 I’ve just completed my third Miss Mustard Seed’s Milk Paint project. 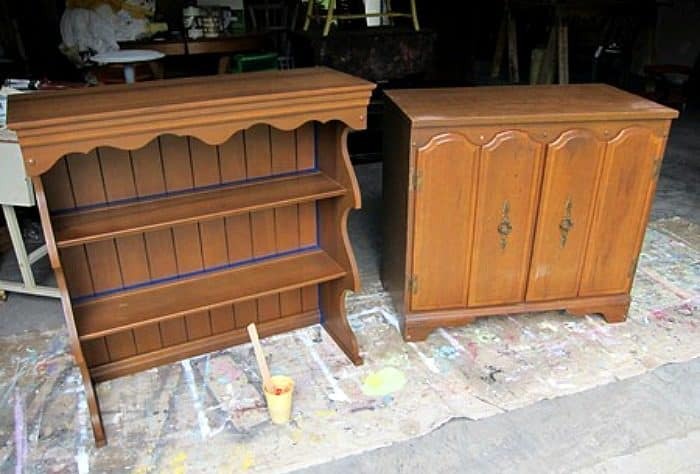 Three different projects, three totally different reactions to the milk paint. If I had set out to choose three furniture pieces to represent milk paint chippiness or lack of chippiness, I couldn’t have done a better job! My Tricycle Red Cabinet showed just the right amount of chipping for me. 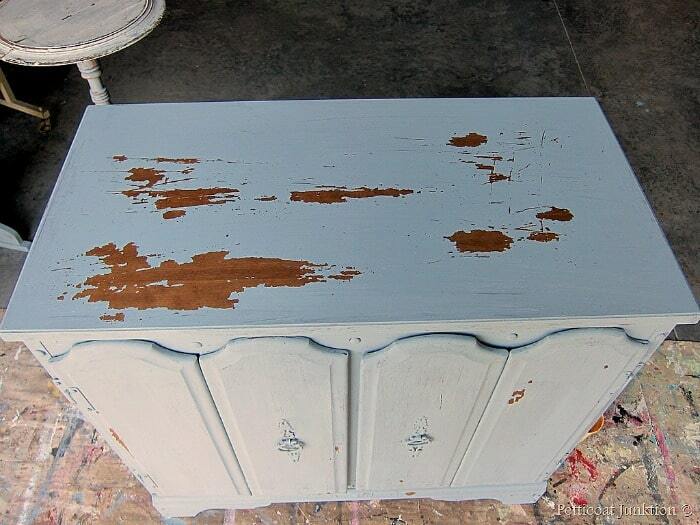 The antique table painted Ironstone and Shutter Gray didn’t chip at all. Now I’ll tell you about this latest project with the full milk paint tutorial. 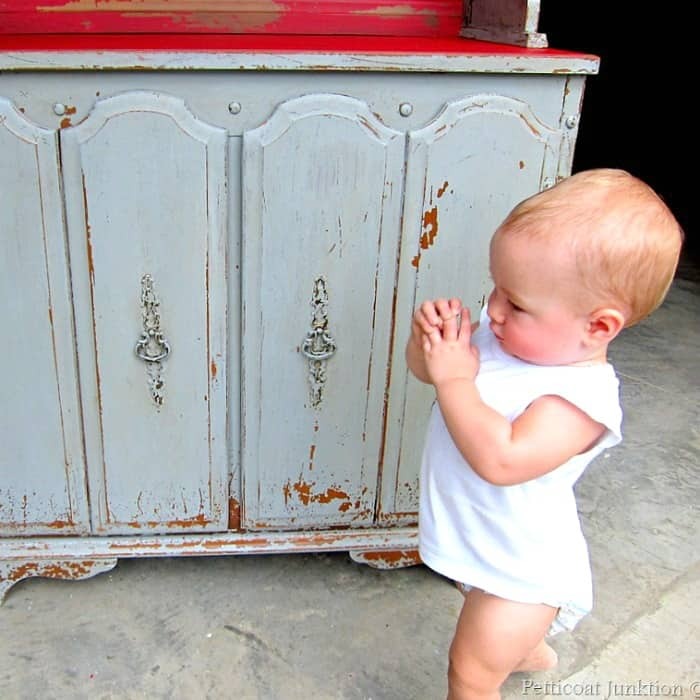 I choose this cabinet thinking it would be nice for my Miss Mustard Seed’s Milk Paint display at the shop. The paint will start shipping to retailers soon, so we’ll see how it works out. 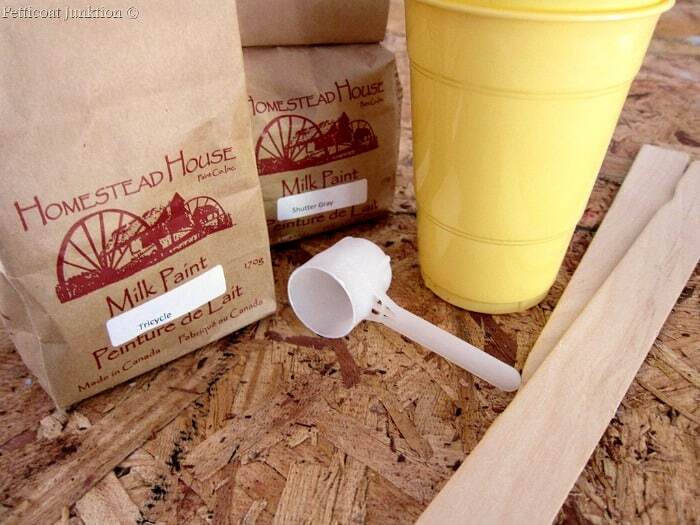 I measure the milk paint powder and mix it in a plastic cup using a paint stir stick. 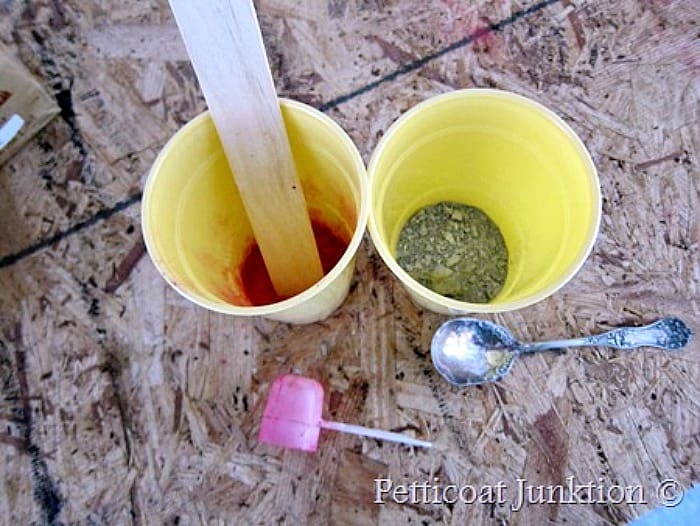 The ratio of powder to water is 1 part powder to 1¼-1½ water. You need to stir for about 5 minutes to get out most of the lumps. Okay, this is where it gets sticky! Basically all the paint chipped off the top of the cabinet. I didn’t want all the paint to chip off. Soooo, I decided to paint over the Shutter Gray with Tricycle and see if I could get a two color affect. The Tricycle over the Shutter Gray. Nope, that didn’t work. All the Tricycle and the Shutter Gray chipped off. This picture doesn’t show the extent of the chipping. Let’s try something new. I added bonding reagent to my Tricycle paint. 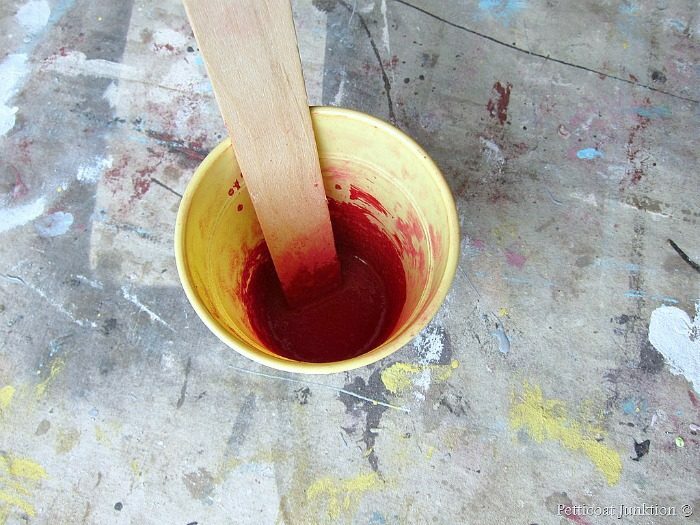 You mix 1 part bonding reagent to 2 parts milk paint. I found out the bonding reagent really bonds! A little chipping on the hutch. 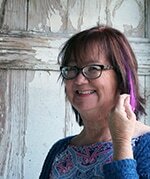 Miss Mustard Seed recommends using a putty knife to gently scrape off the chipping paint. 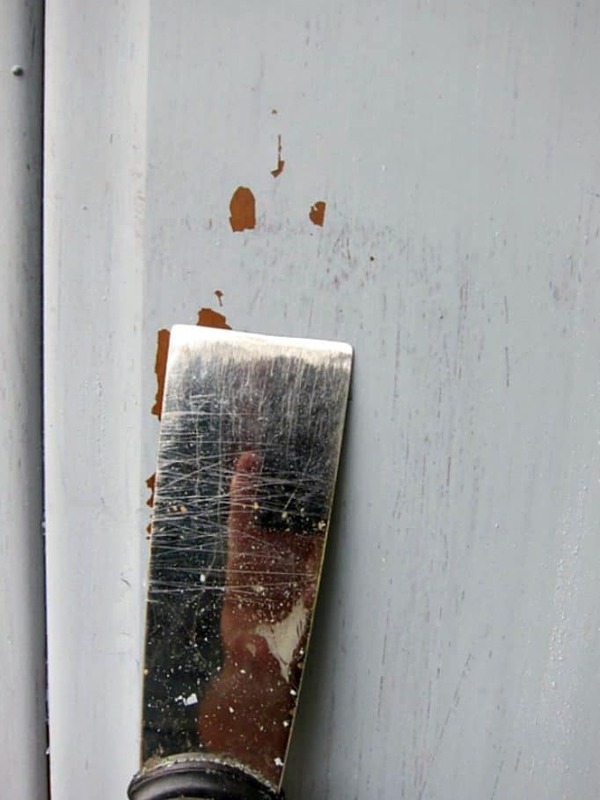 I have to admit to being a little too rough with the putty knife. The bonding reagent worked great. I couldn’t get it to come off with an electric sander. There are a few chippy places on the top that I didn’t paint over completely. 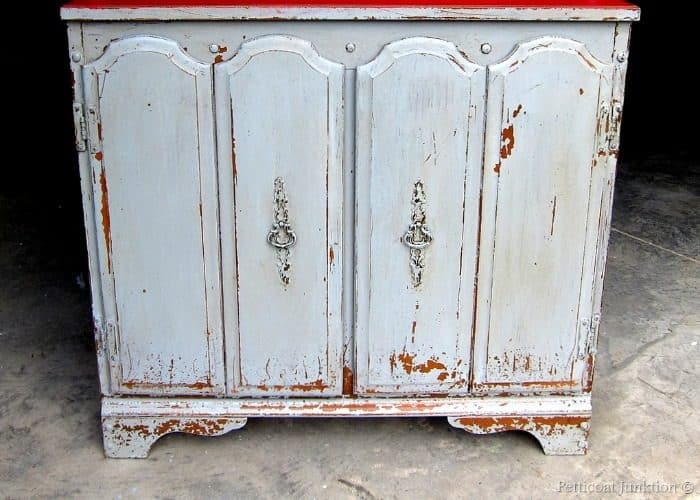 I really love the way the milk paint chipped off the front of the cabinet. 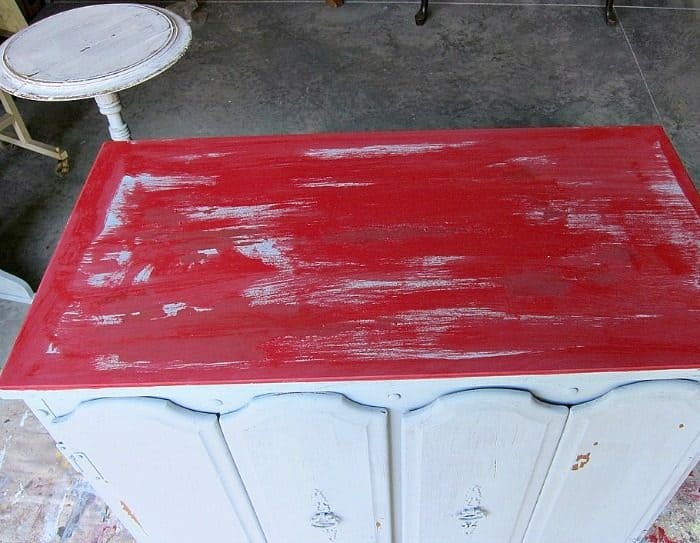 What I’ve learned about the milk paint. It’s easy to mix, easy to use, covers well, great finish, and you never know if the paint will chip or the degree to which it will chip. It all comes down to the original finish. 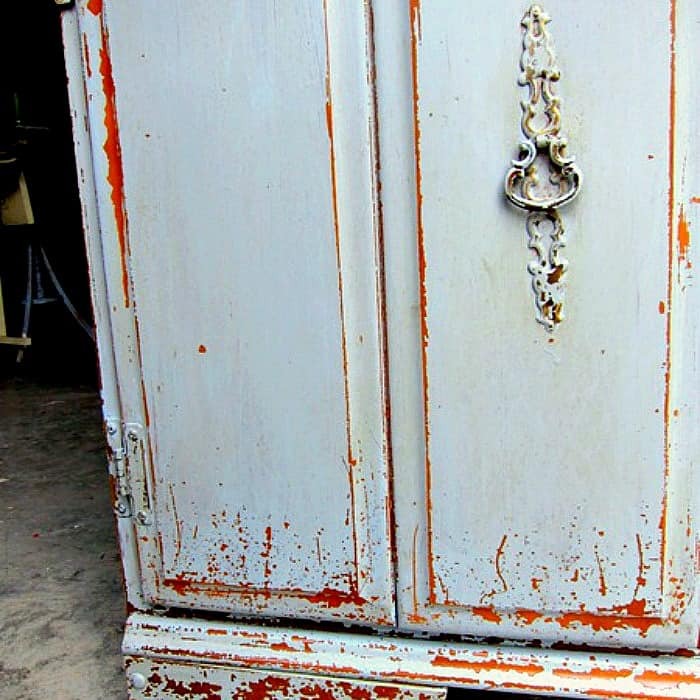 Have you tried Miss Mustard Seed’s Milk Paint? 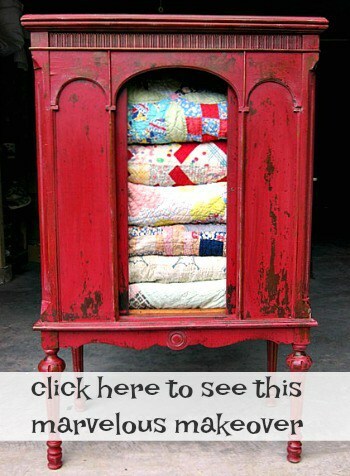 My Tricycle Red Cabinet…most viewed and most pinned of my projects on Pinterest. 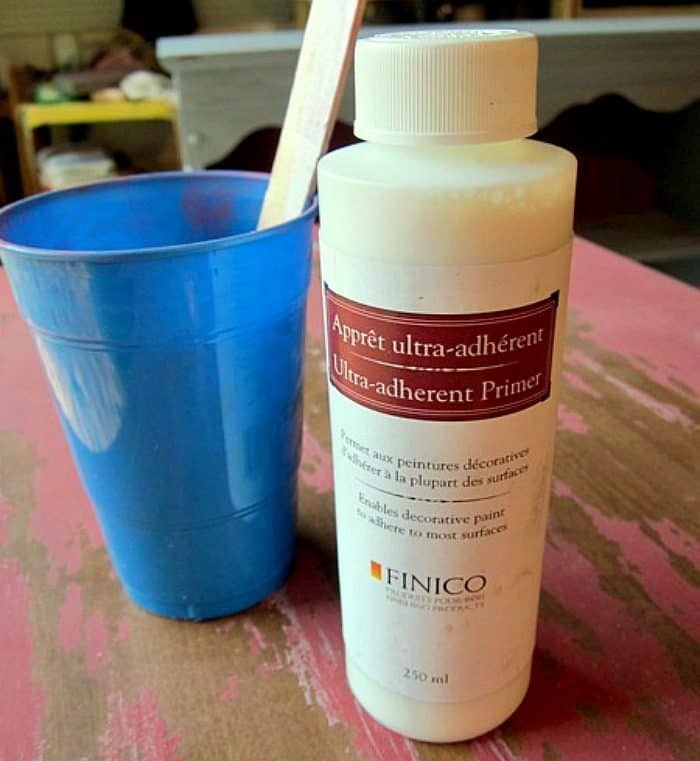 Milk paint is a tad chippier than I like, so I mix untinted milk paint powder with water and add to tinted acrylic paint. It works perfectly! Kathy- that plastic cup of mixed paint went how far for you? 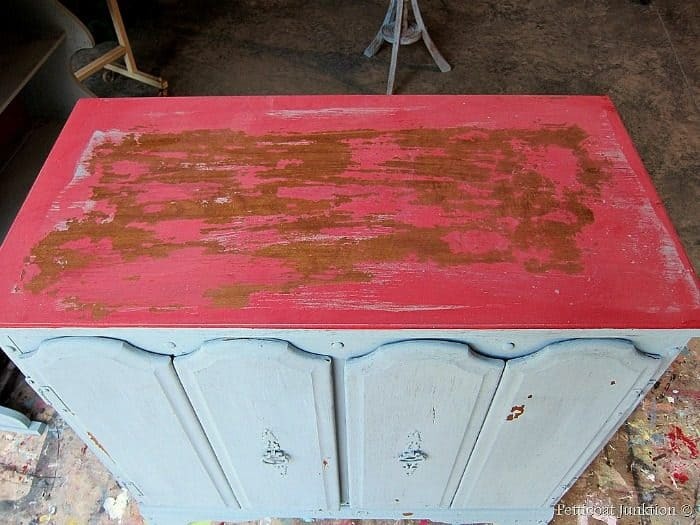 Did you have to do any prep to the cabinet before painting? Wow!!!! Ilove what you have done w/the furniture. All of the furniture looks awesome. Wow! Has Miss Mustard Seed seen your pieces? You have this down perfectly! Your work is really gorgeous, great job! Thanks Michelle, MMS has seen them and she shares them sometime on her facebook page and the milk paint website under inspiration!